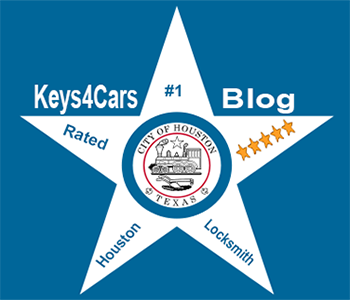 Keys 4 Cars provides Car locksmith and key replacement services for all Scion models. We offer you our 24 mobile services with making you a new Scion car key replacement when you lost the only one you had or just wish to have a duplicate key made. 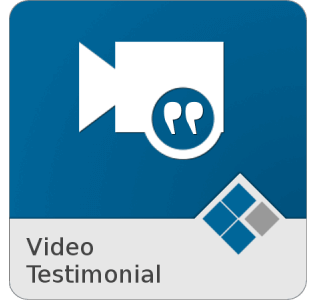 Our company stays up to date with the latest car key replacement technology to ensure we have all the Scion car keys, remotes and necessary key programming. 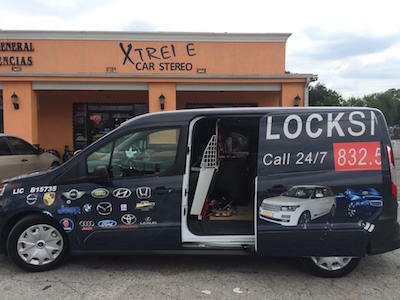 Our technicians are qualified and have extensive experience with your Scion brand of car keys and electronic locking systems. We cut, program keys, and service most Scion models.